Inland routes are expanding on the Danube and beyond. Small-ship specialist Cruise West has extended its range to Europe with a 10-night Danube cruise on the recently christened Amadeus Diamond. The trip goes between Vienna and Bucharest, passing near vineyards and fertile farmland. 888/362-1656; cruisewest.com . 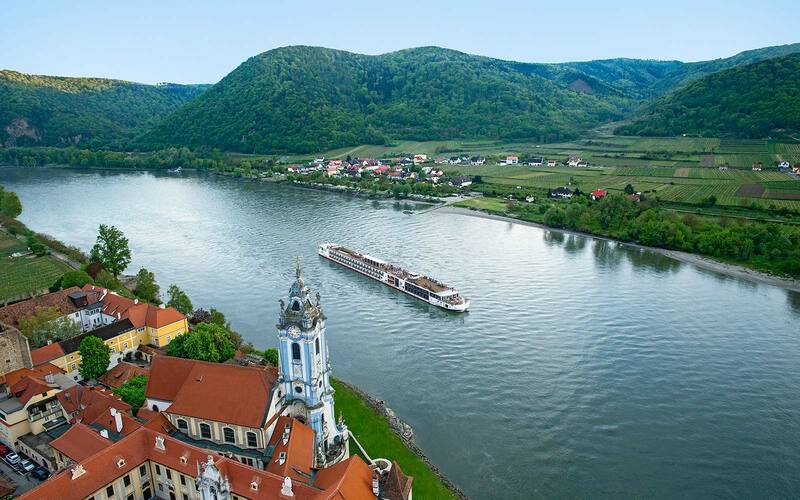 Also new to the Danube is Uniworld’s 160-passenger boutique ship, River Beatrice, which is sailing from Budapest to Passau, Germany, from March to December. 818/382-7820; uniworld.com . Tauck’s newest family cruise brings adventure (ropes courses; scavenger hunts) and hands-on action (strudel making) to an eight-day Danube itinerary on the Swiss Emerald or Swiss Sapphire. 800/788-7885; tauck.com . Amawaterways’ Amalyra (new in April) and Amadolce (launching in May), which have spacious staterooms with French balconies and floor-to-ceiling windows, sail on a variety of European river routes. 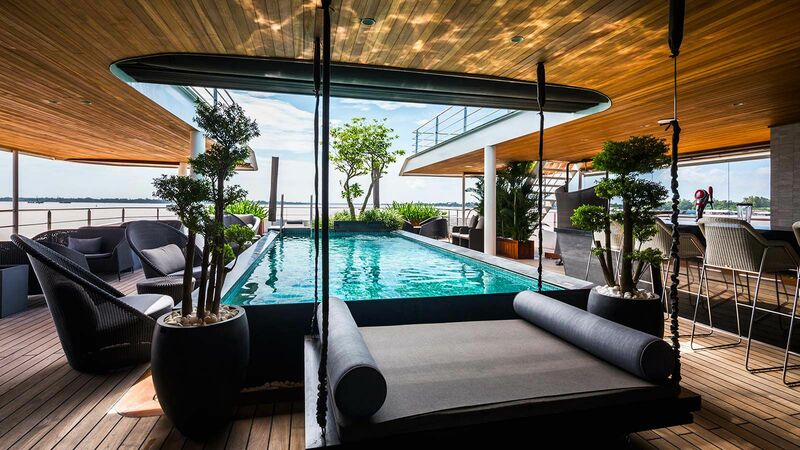 800/626-0126; amawaterways.com . 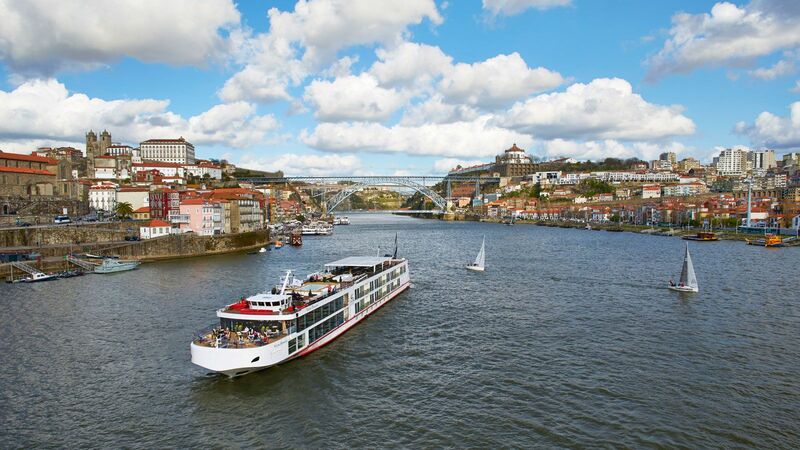 Avalon Waterway’s Affinity and Creativity will soon roll on the rivers: next month, the Affinity will start the Windmills, Vineyards & Paris itinerary, which traverses the Rhine and Moselle. Beginning in July, the Creativity will go from Amsterdam to Basel, Switzerland. Avalon’s growing list of cruises also includes a tour from Vienna to Amsterdam that calls at Bamberg, Germany, a UNESCO-protected medieval town. 877/380-1535; avalonwaterways.com . The new Viking Legend from Viking River Cruises is sailing the Grand European Tour, along the Rhine, Main, and Danube rivers. 800/304-9616; vikingrivers.com .